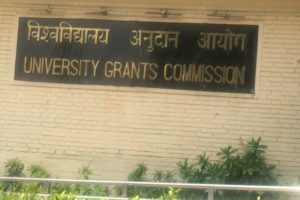 New Delhi : Out of 24 universities listed as “fake” on its website, the University Grants Commission (UGC) has taken legal action against only two of them, while being satisfied with serving only “show cause and warning notices” to most of them. 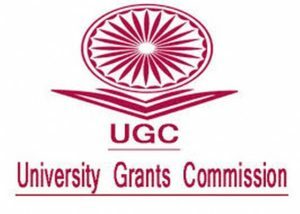 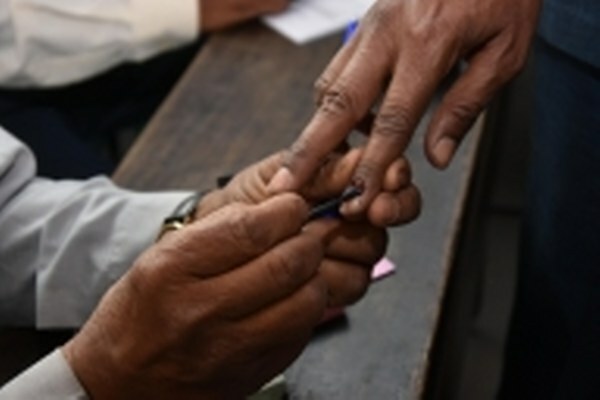 “The UGC has issued show-cause/warning notices to fake universities and cautioned that running of undergraduate and postgraduate degree courses and giving misleading advertisements shall attract severe action under the provisions of appropriate laws including the UGC Act and the Indian Penal Code,” he said. 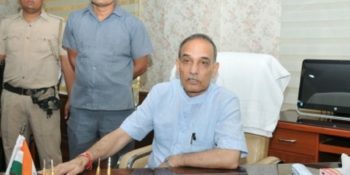 The two “universities” against which FIR was lodged were Indian Institute of Planning and Management (IIPM) in Delhi and Bio-Chemic Education Grants Commission in Nadia, West Bengal.